What we watch on TV has always been a matter of personal choice. Today it’s a choice of not only what we watch, but how and when we watch it. Our phones, iPads and laptops are the go-to sources for our viewing pleasure, rather than the traditional TV set. That’s evolution. But is it healthy? With the summer season being a decidedly mixed bag this year, the temptation to log in to Netflix – or whatever your favourite TV streaming site happens to be – and wile away a dreary holiday afternoon binging on your favourite shows is very strong. And I don’t write this piece to wag my finger at anyone. Like many people, I too stockpile and stream my favourite shows and when I’m hooked on something, I can sometimes be prepared to sacrifice a healthy walk or an evening out. For example, I’m glued to the new American series Stranger Things, currently streaming on Netflix. It’s a throwback to those ’80s Sci-fi rites of passage movies we loved growing up (Stand By Me, Explorers, E.T.) starring Winona Ryder and Matthew Modine. 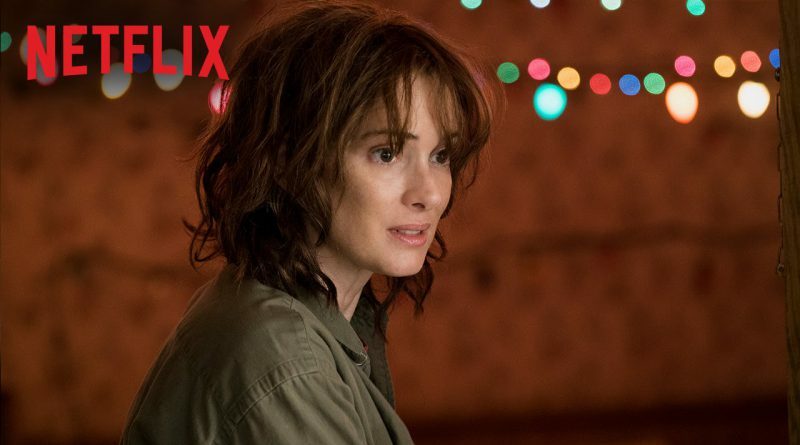 Stranger Things is a perfect show for those of us who remember the ’80s with a golden tint, for that was when people my age were growing up and discovering the world and our young lives were not irrevocably impacted on by Reaganomics, recession or Ruby Wax. As I say, Television has always been a personal experience, but the question is has it become a more insular one? Sure, we can go to Facebook or Twitter and give thumbs up or down to a show, engage with some friends about how much we loved or hated it. But by doing this, we are, perhaps unwittingly, losing out on the type of human interaction we once had with each other. It is in social media, not in social settings, that we express our feelings on what we watch. I do it. I’m sure you do too. And this is the problem. We could be creating a much more closed sense of community than we realise, for there are plenty of people without access to broadband, without the means to share in these experiences. Increasingly the communal experience of witnessing a great show then meeting your friends to talk about it is something that could belong to the past. Would the mystery of who shot JR or who killed Laura Palmer have had the same impact on viewers if respective shows were only available online? 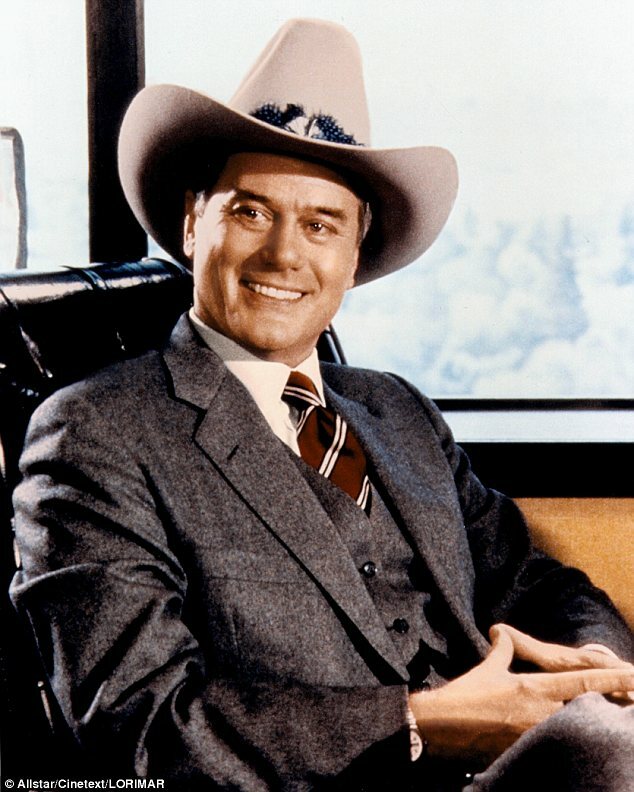 Ah…JR, how we miss you – who shot him anyhow? I remember my parents speculating with the neighbours on both these questions. Would they have been able to have those conversations if those neighbours didn’t have the internet? I doubt it. 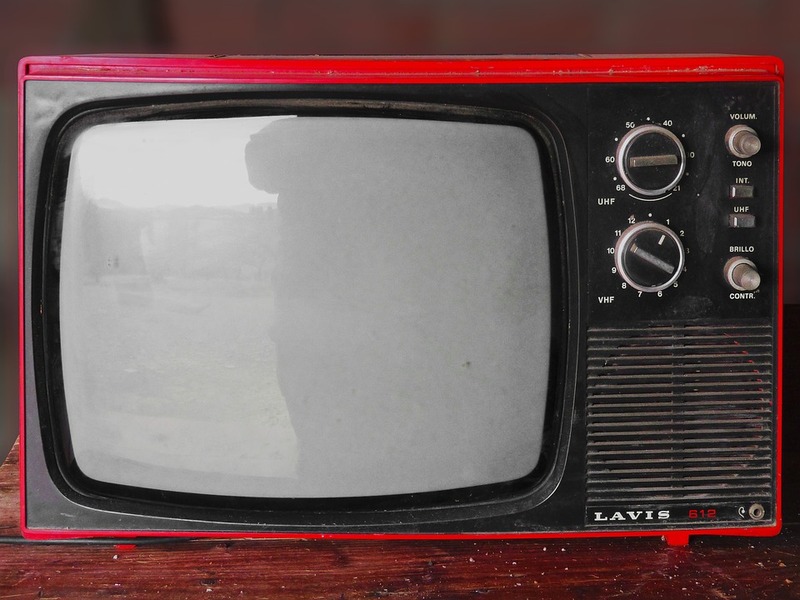 While television has always been blamed, perhaps with good reason, for many things – the collapse in the art of conversation, lack of reading and critical thought etc – it has helped bridge divides over the years. Indeed I think it has often stimulated conversation over the years, rather than diminish it. Some of my best memories were with family in front of the television, and talking to my friends later about what I’d seen, knowing they’d seen the same show at the same time. I hope others will have experiences like mine. But evolution might have other ideas.